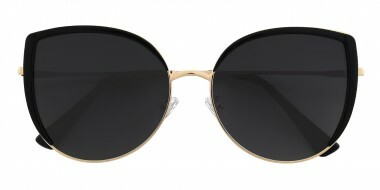 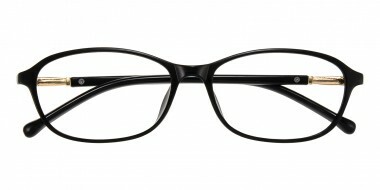 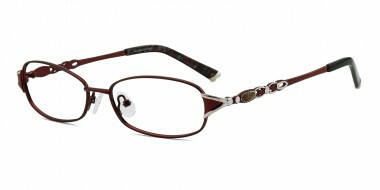 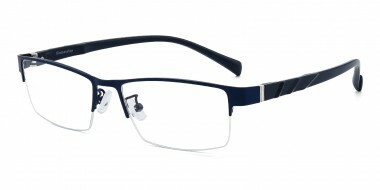 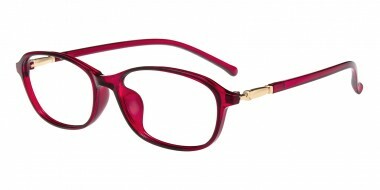 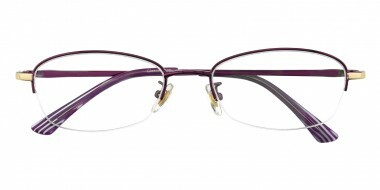 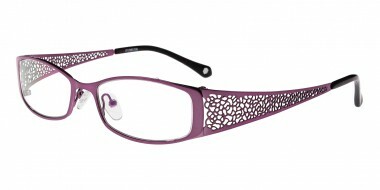 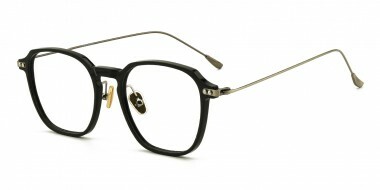 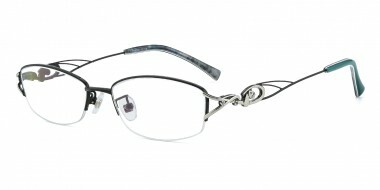 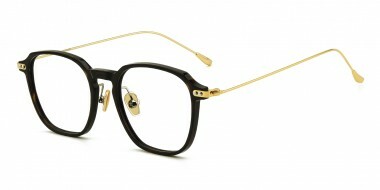 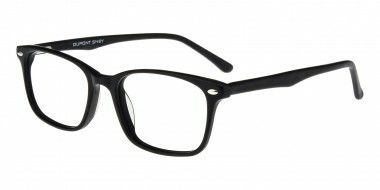 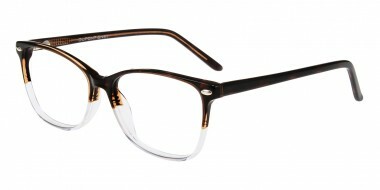 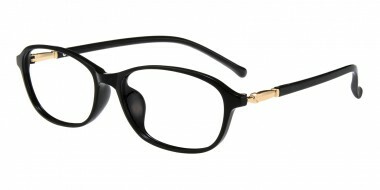 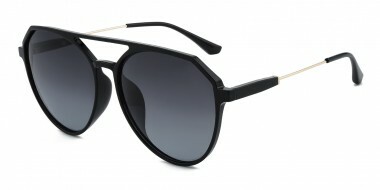 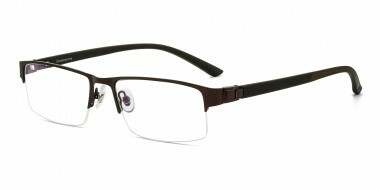 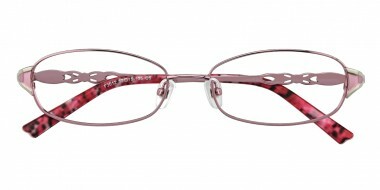 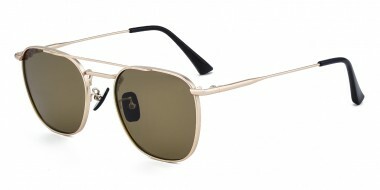 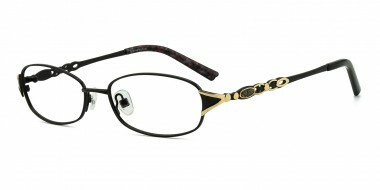 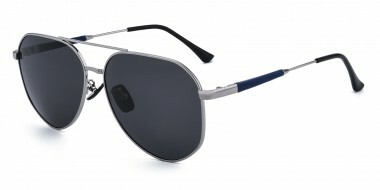 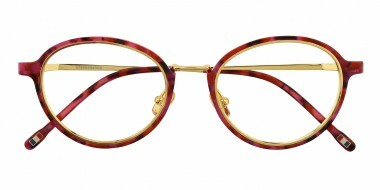 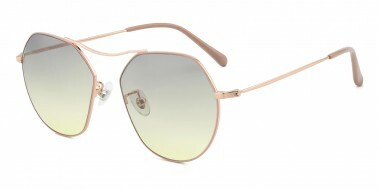 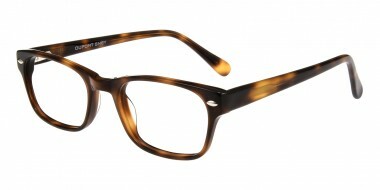 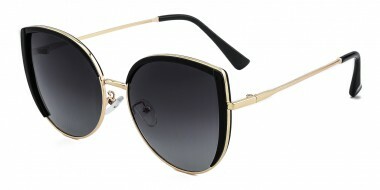 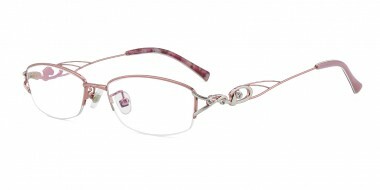 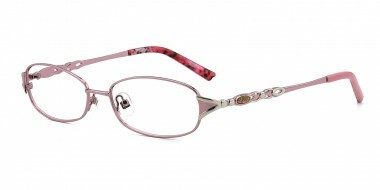 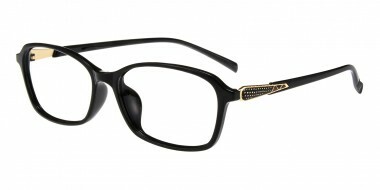 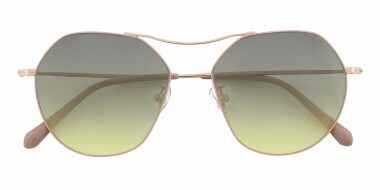 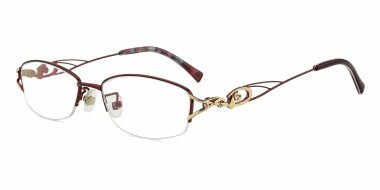 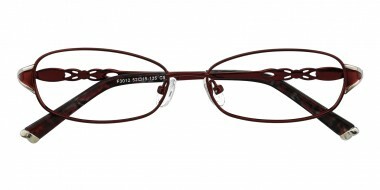 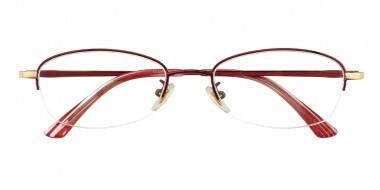 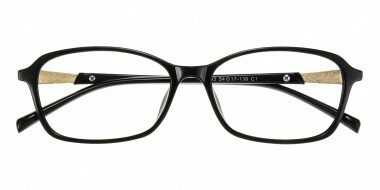 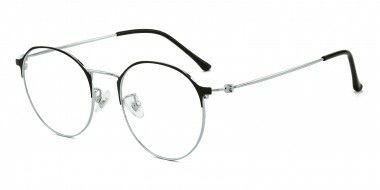 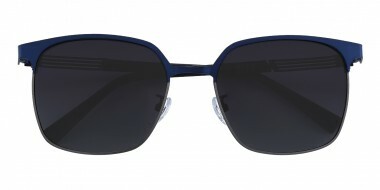 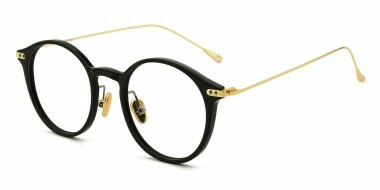 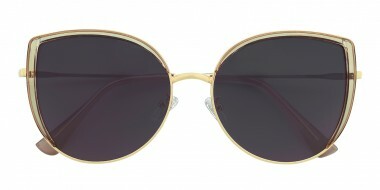 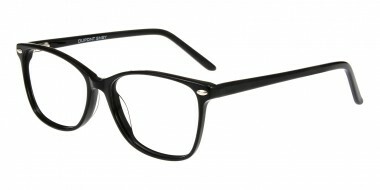 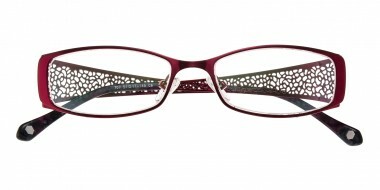 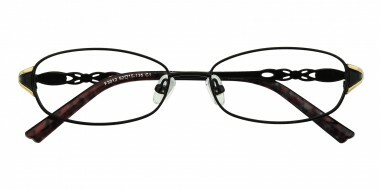 Enjoy buy one get one free on eyeglasses and sunglasses at Glassesshop.com. 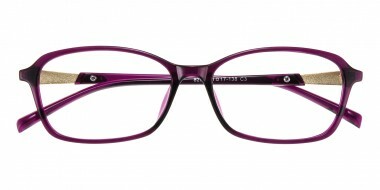 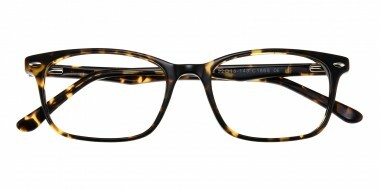 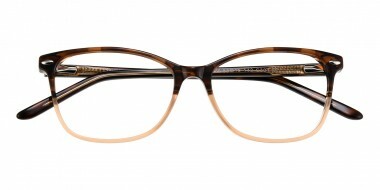 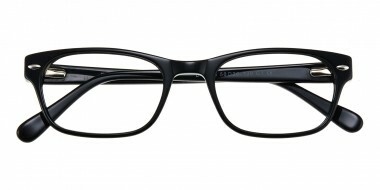 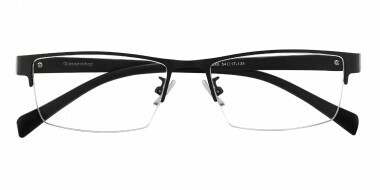 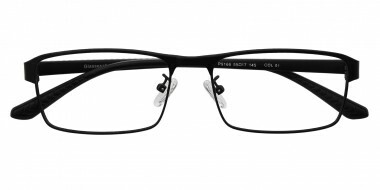 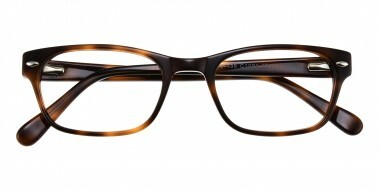 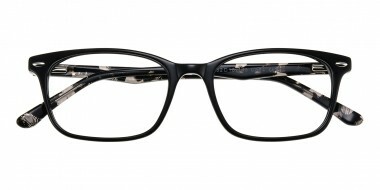 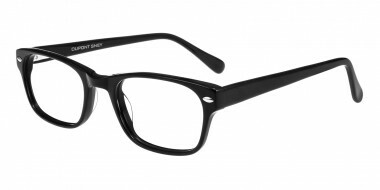 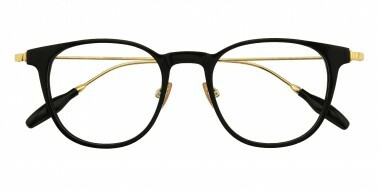 Free frames+ Free Lenses. 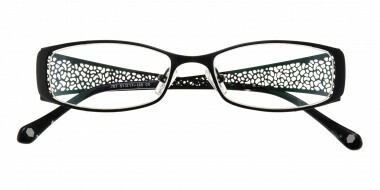 Our BOGO is perfect whether you found two new favorites or are in need of a backup pair. How to enjoy BOGO: select any frame on this page, and pick another, then use the code in your cart to get your free pair. 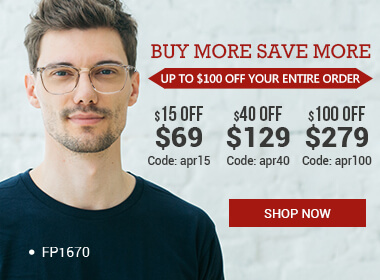 You'll have two pairs for the price of one! 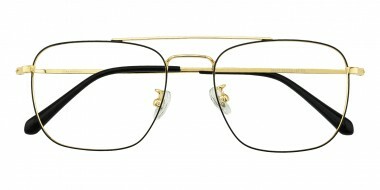 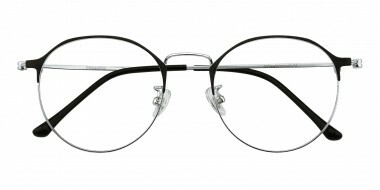 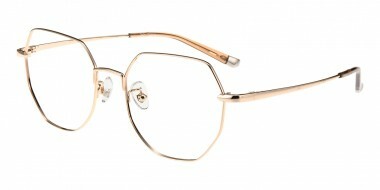 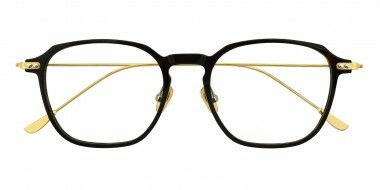 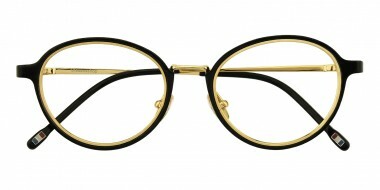 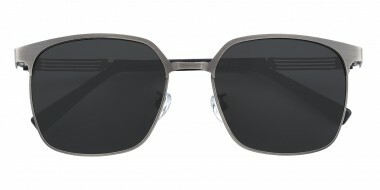 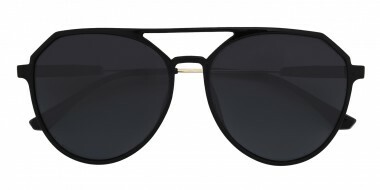 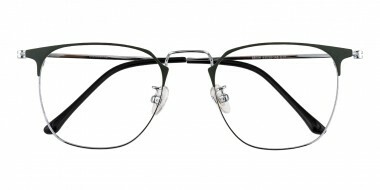 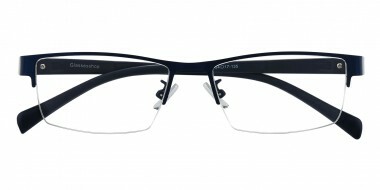 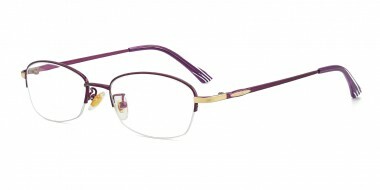 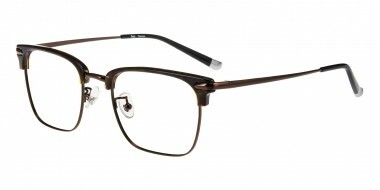 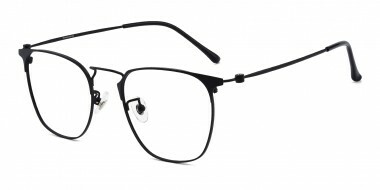 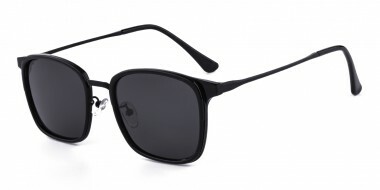 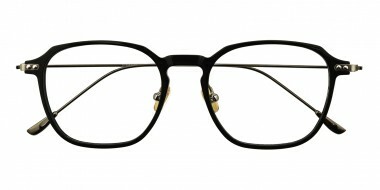 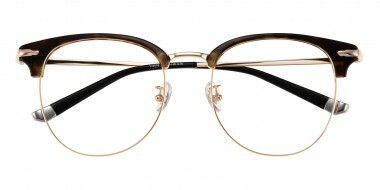 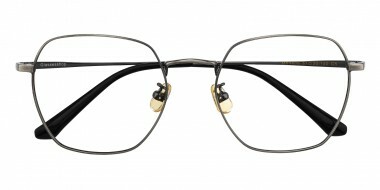 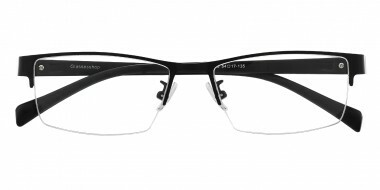 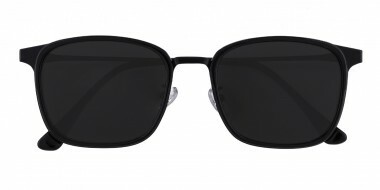 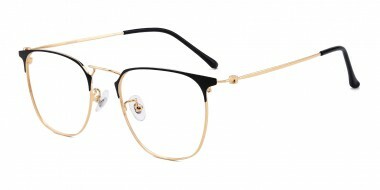 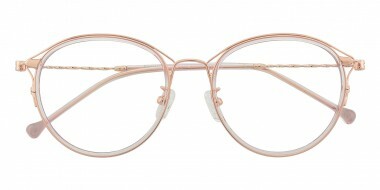 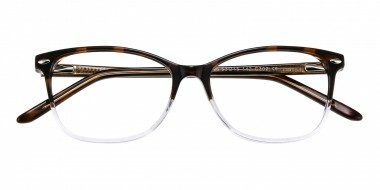 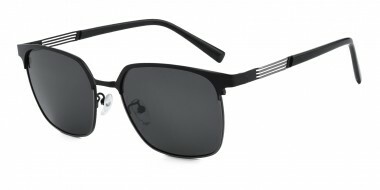 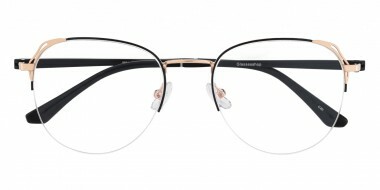 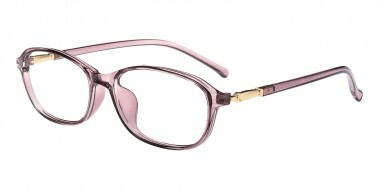 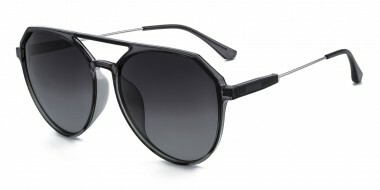 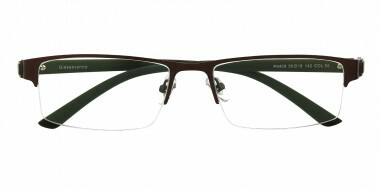 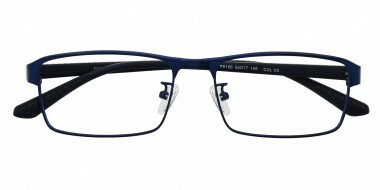 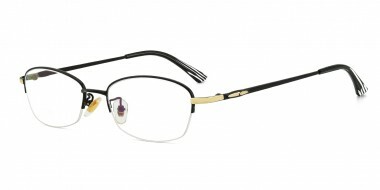 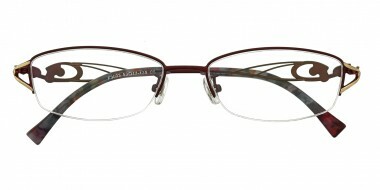 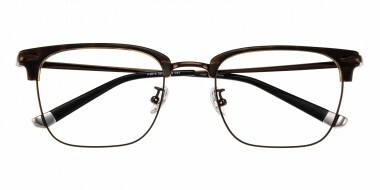 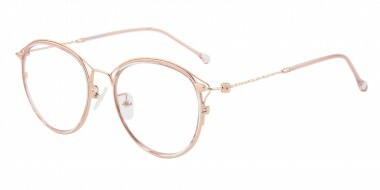 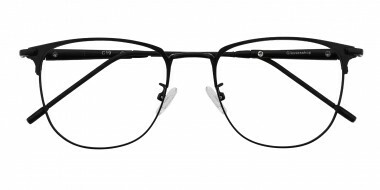 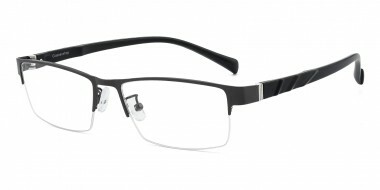 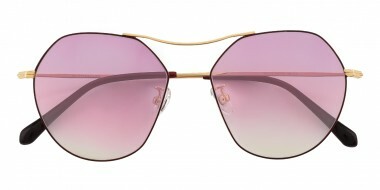 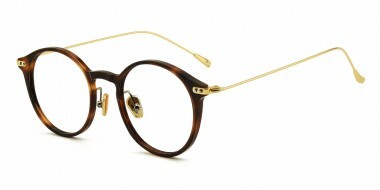 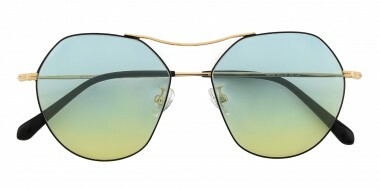 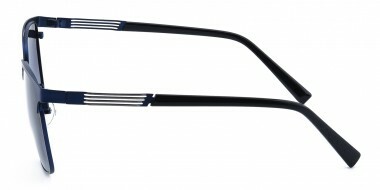 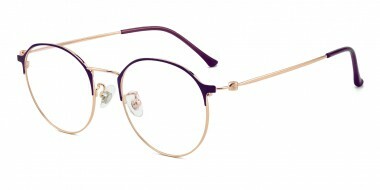 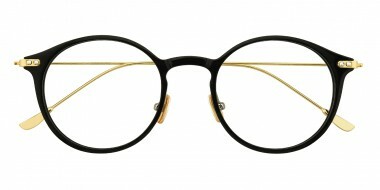 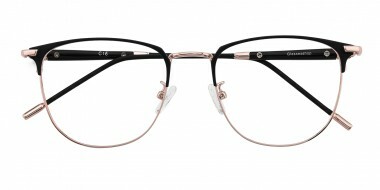 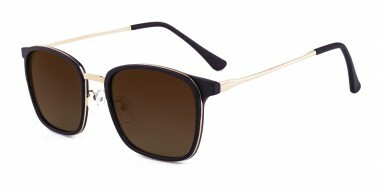 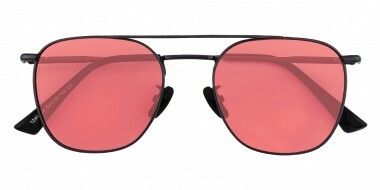 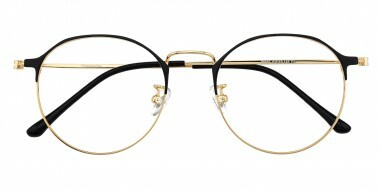 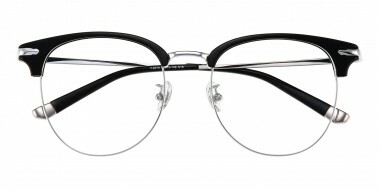 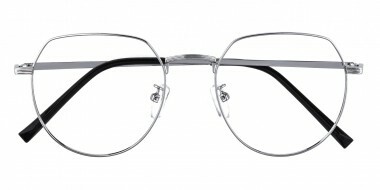 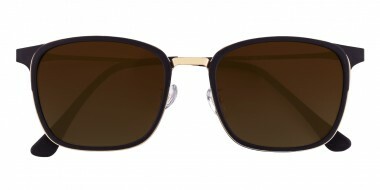 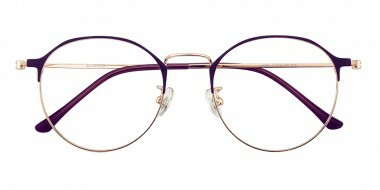 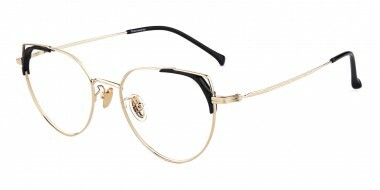 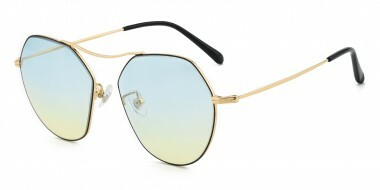 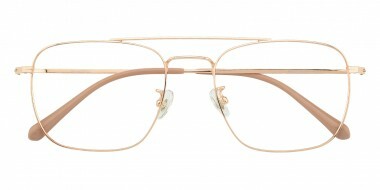 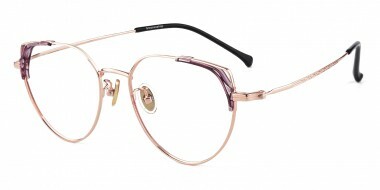 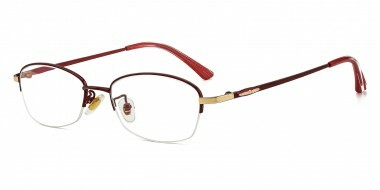 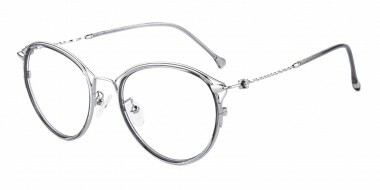 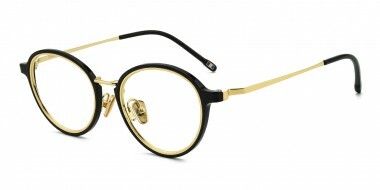 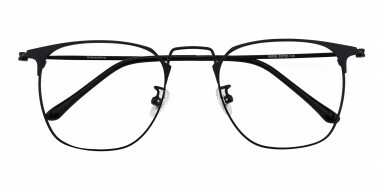 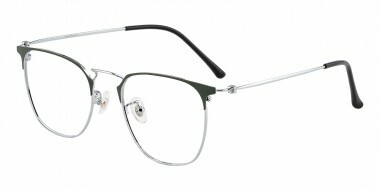 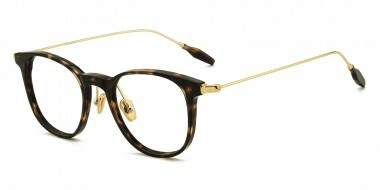 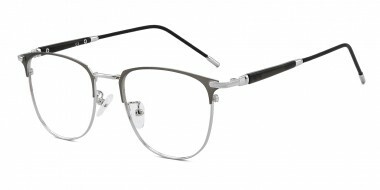 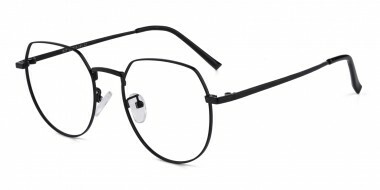 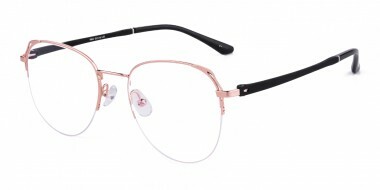 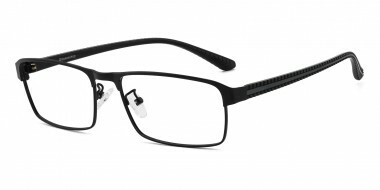 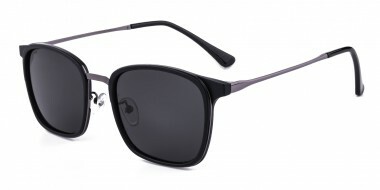 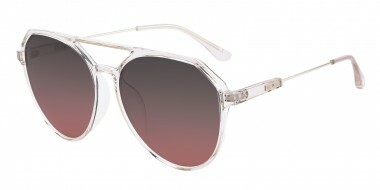 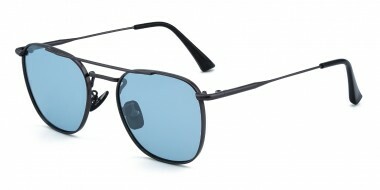 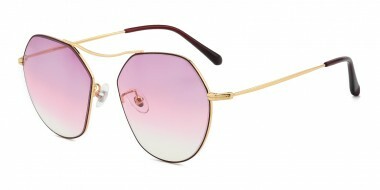 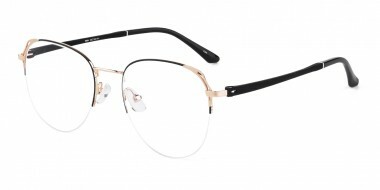 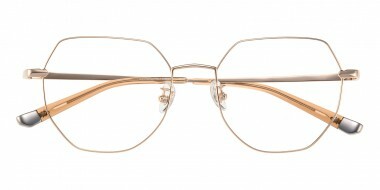 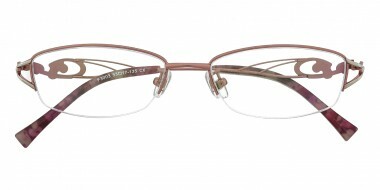 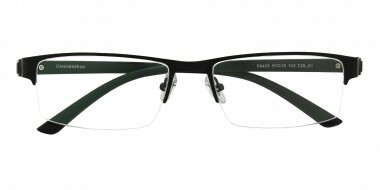 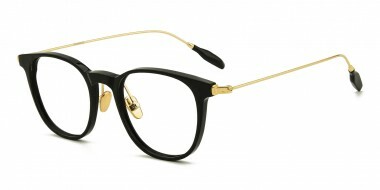 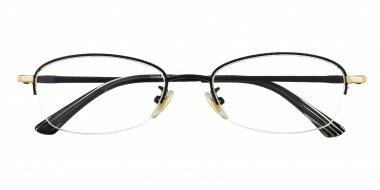 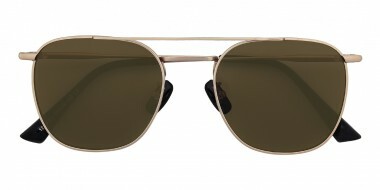 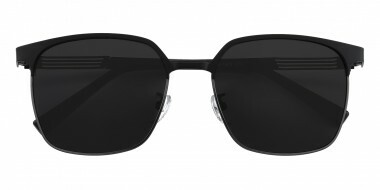 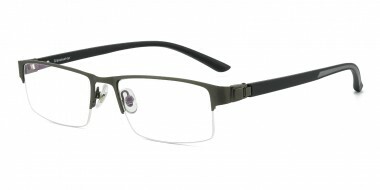 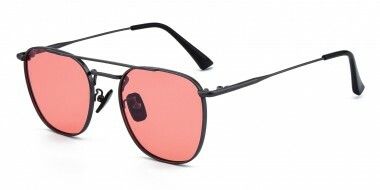 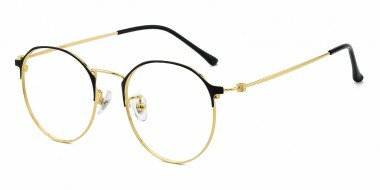 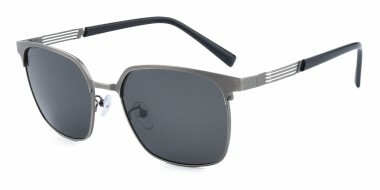 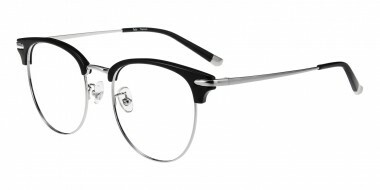 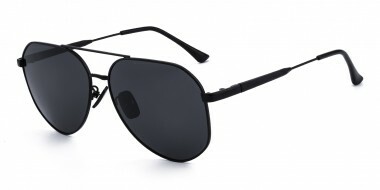 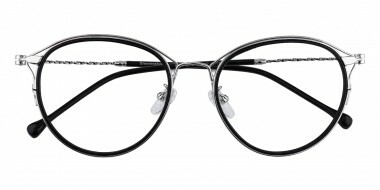 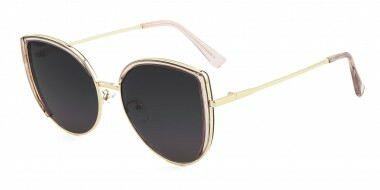 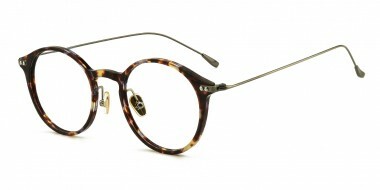 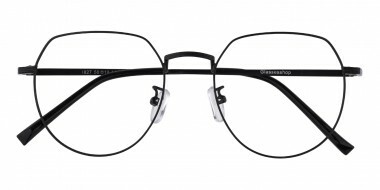 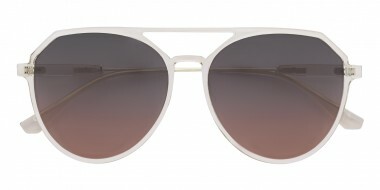 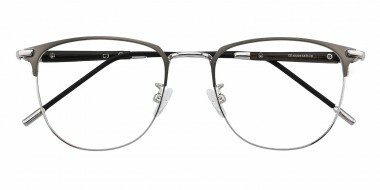 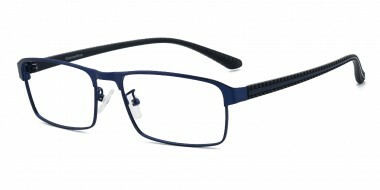 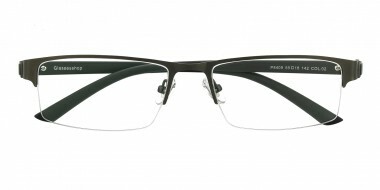 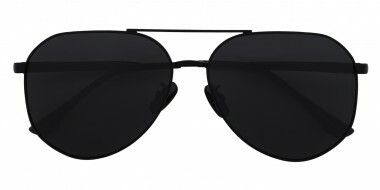 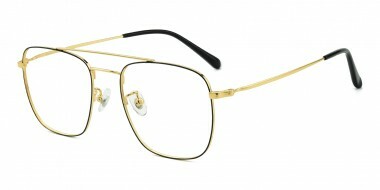 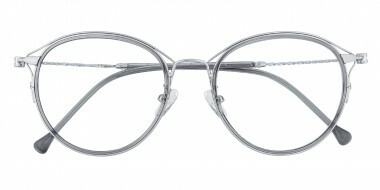 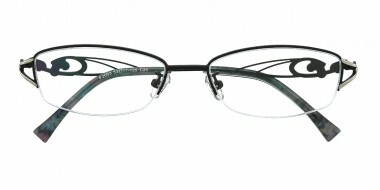 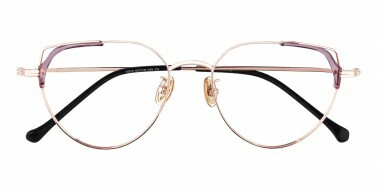 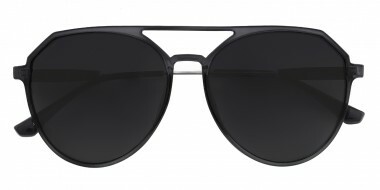 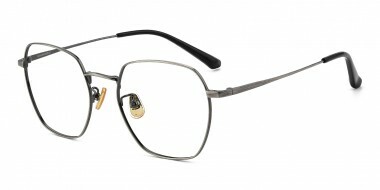 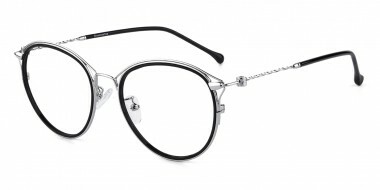 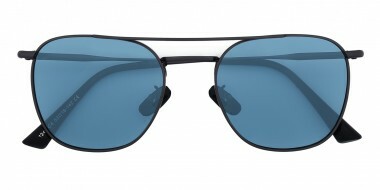 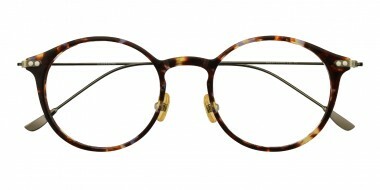 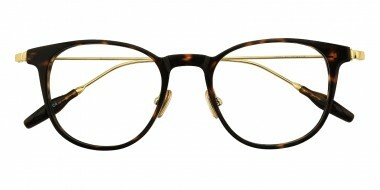 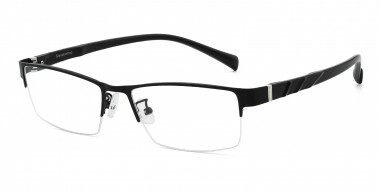 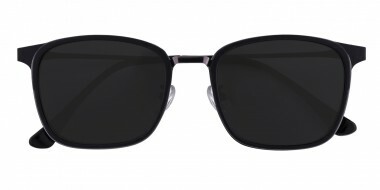 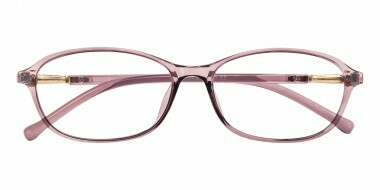 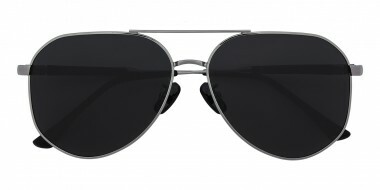 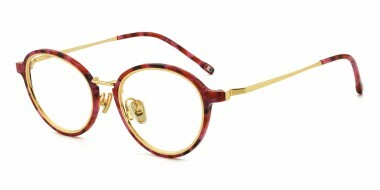 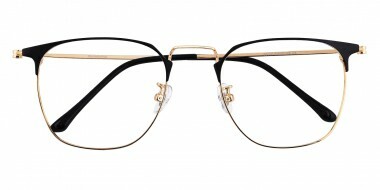 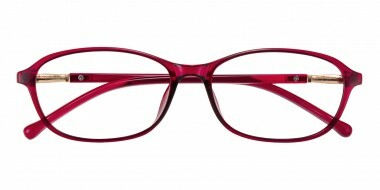 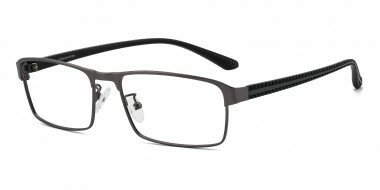 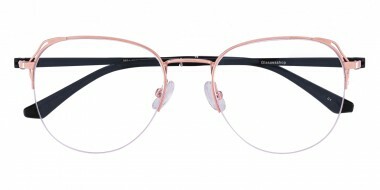 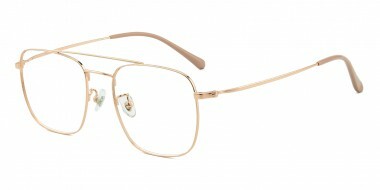 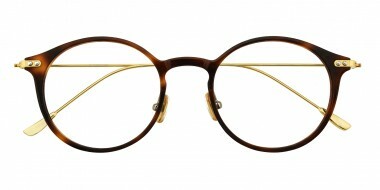 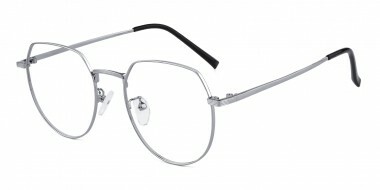 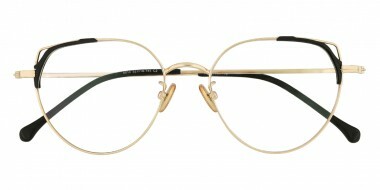 * Only available for selected products on page https://www.glassesshop.com/buy-one-get-one-free.